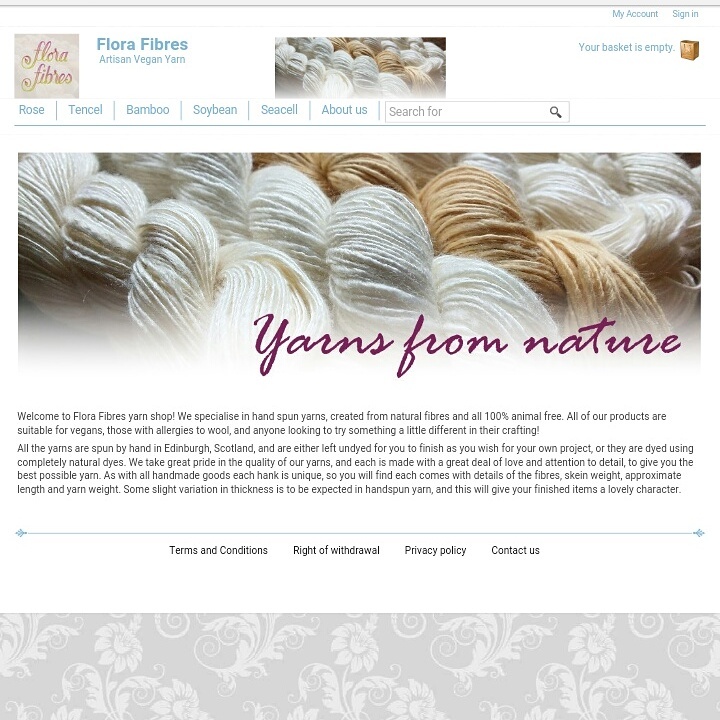 Flora Fibres online shop now open! 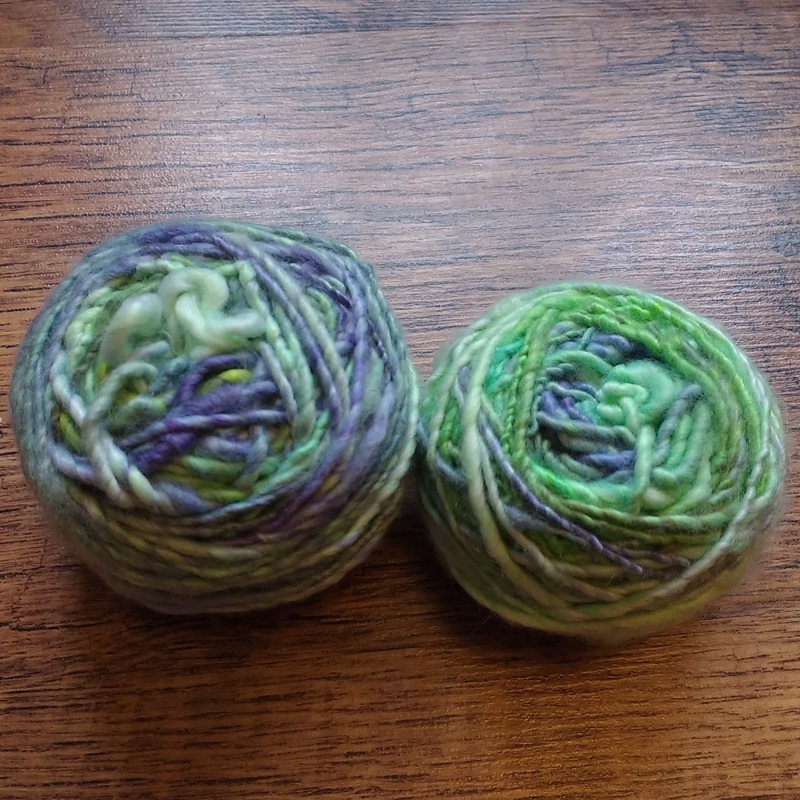 I’m very excited to announce the grand opening of my online shop for Flora Fibres yarn! 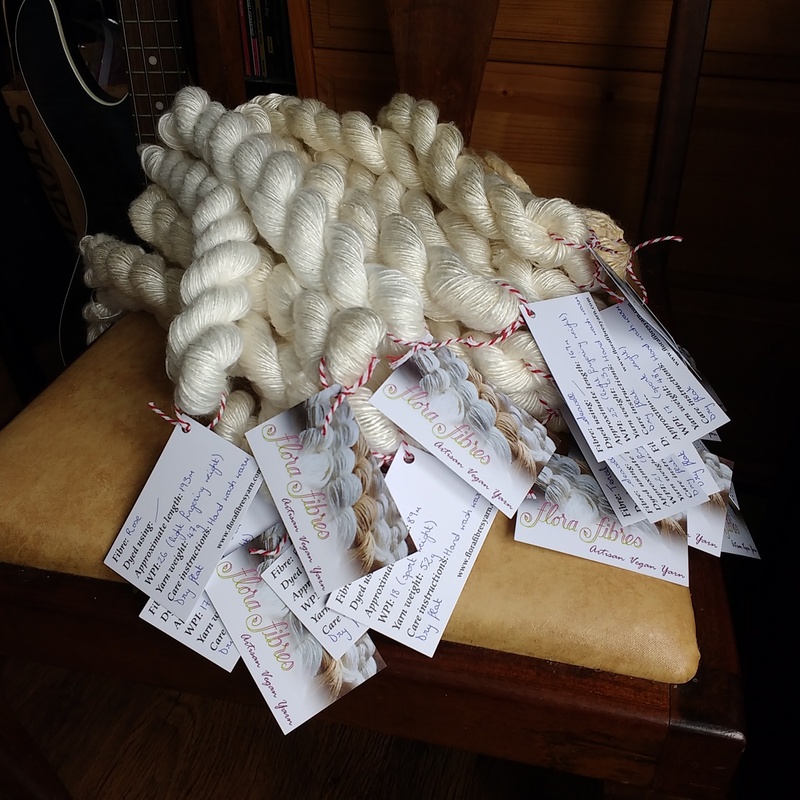 You too can now get your hands on some lovingly handspun, gorgeously shiny and silky soft yarns! What would you make? Everything is 100% vegan and free from animal fibres, so it’s also an excellent choice for anyone with an allergy to wool. This first shop update is all undyed yarn, perfect for using as is, or for you to colour to suit your own project! Choose from different lengths and weights of yarns made from fibres extracted from rose bushes, soybeans, seaweed, trees and bamboo! So you might have noticed I’ve been pretty quiet here recently, and that’s because I’ve been working away at a new venture that’ll be launching soon! If you follow me on Instagram you’ll have seen the announcement already, that I’ll soon be launching my own range of hand spun vegan yarns! 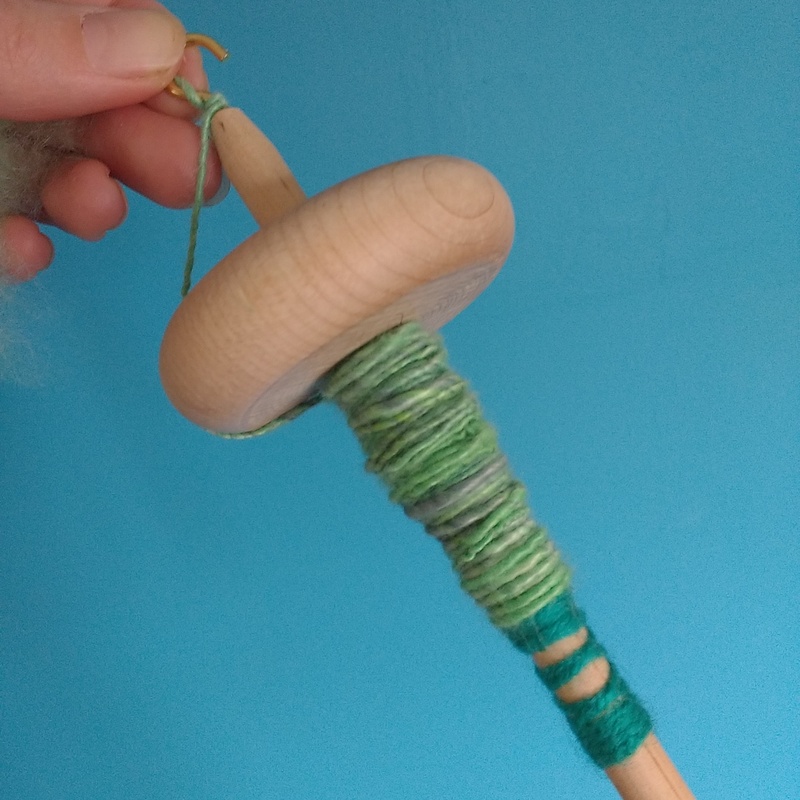 Let me explain a little about how this came about: I had a partly lovely, but also partly disappointing trip to the Edinburgh Yarn Festival last month. It was amazing to be surrounded by so many talented and creative people, and the beautiful colours everywhere were wonderful, but I was really saddened by the almost total lack of yarn which didn’t come from animal fibres. Now, I know that I have bought and knitted with animal fibres, because it didn’t really occur to me to do otherwise. Even when I thought of myself as vegan it just wasn’t something that occurred to me. But after some research I decided that I wasn’t going to buy any more wool products as it turns out it’s not always as harmless as “just a haircut”. But we live and learn, and so I was excited to start finding alternatives. 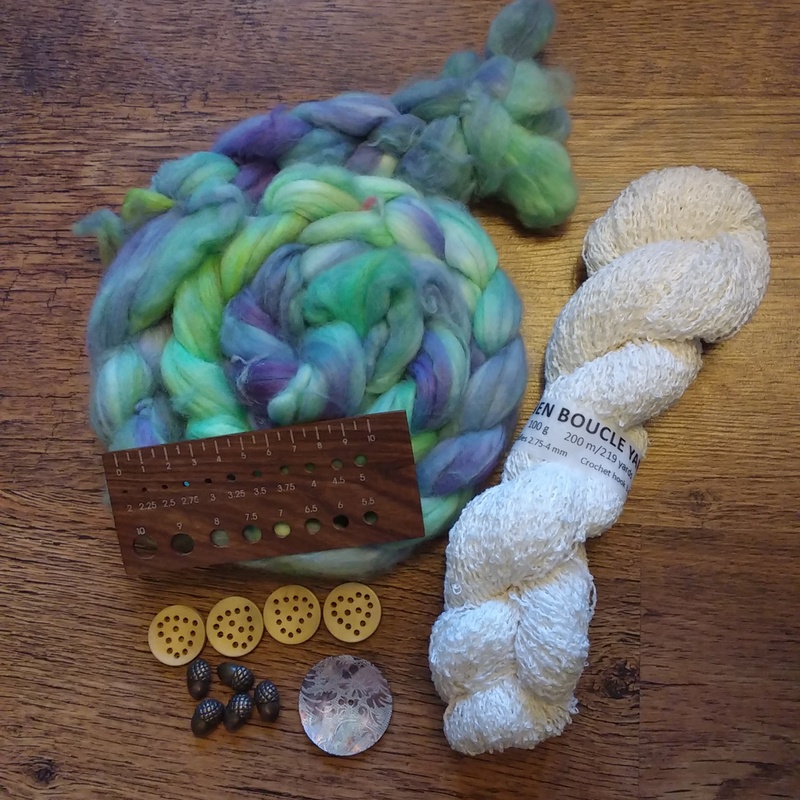 If there aren’t really many sources of high end, hand spun, hand dyed yarns which are free from animal fibres, then I should start making them myself! I’m currently in the process of setting up my e-shop, with a view to opening in 2 weeks (14th May) all being well! And in the mean time I’m running a giveaway over on my Instagram page where one lucky crafter can win a gorgeous hank of yarn made 100% from fibres extracted from rose bushes. Yes, really! So it would mean a lot if you lovely bunch could pop over there and show me some love! And telling your friends about it would be pretty awesome too. Let’s spread some vegan yarny love!